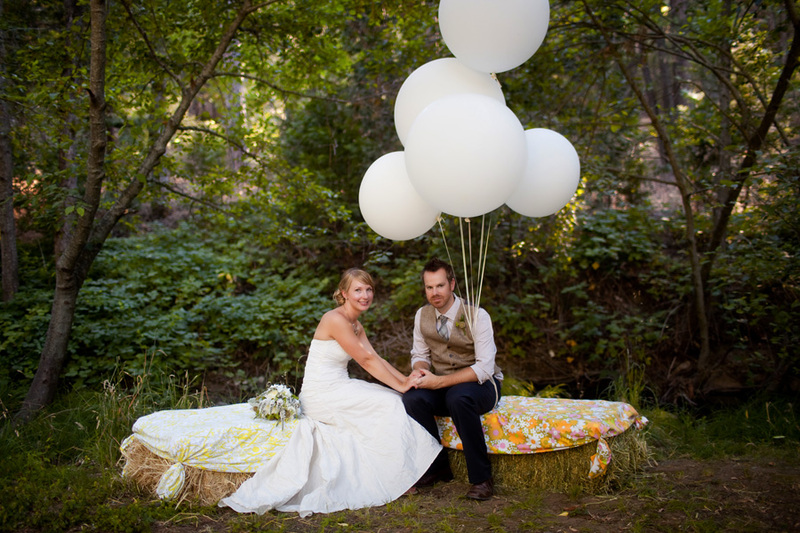 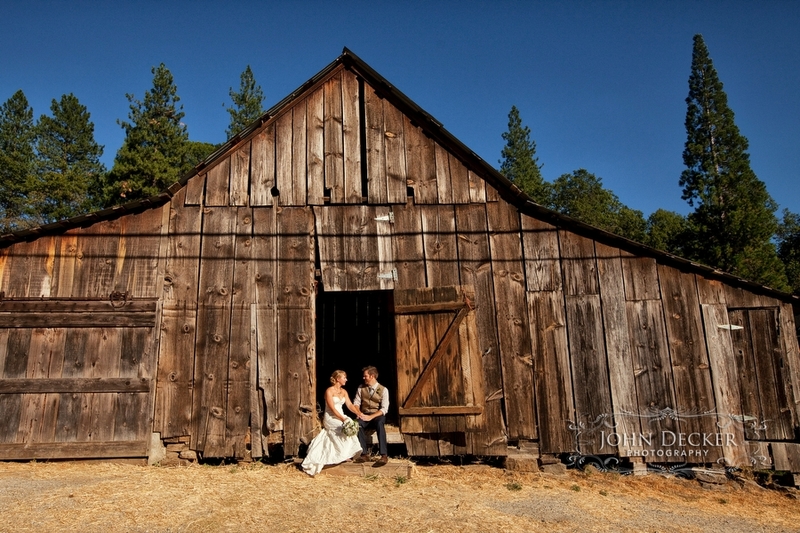 A wedding portrait of Mandy and Kevin at the great barn at Fausel Ranch in Placerville, CA. 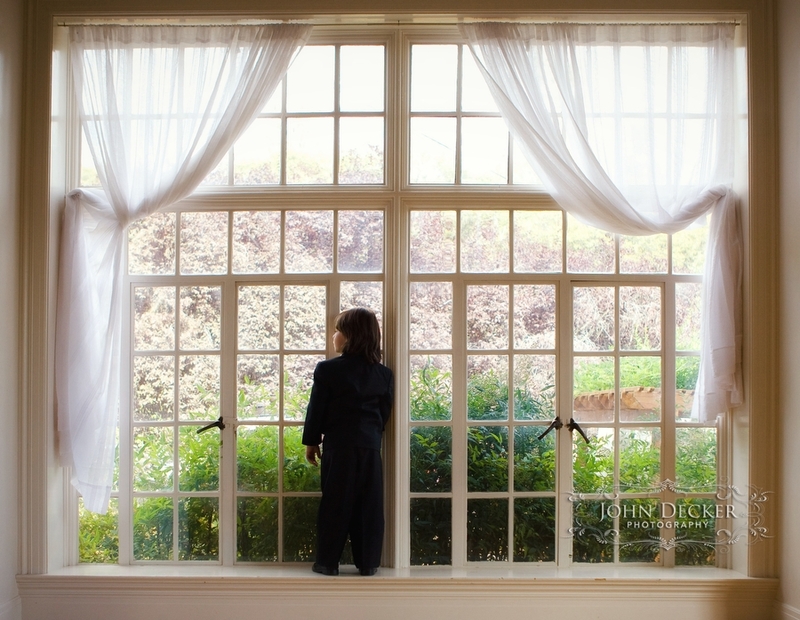 The ring bearer looks out the window as guests arrive for the wedding at the Monte Verde Inn in Foresthill, CA. 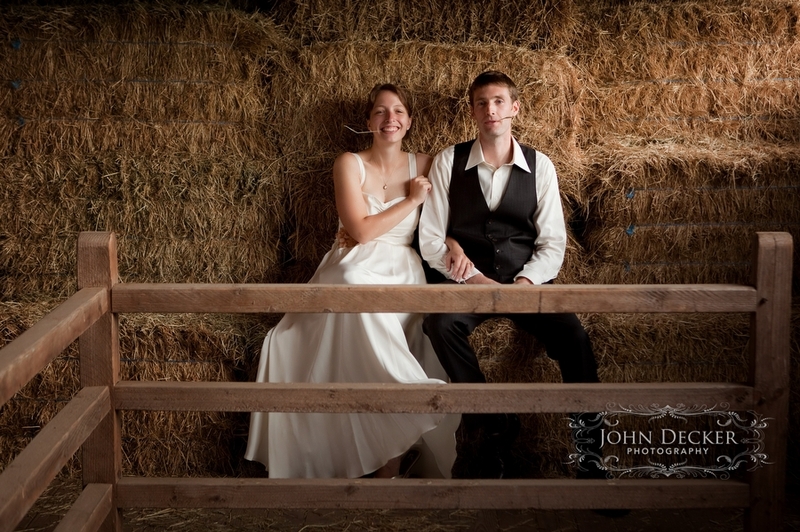 Mandy and Kevin pose for a wedding portrait following their wedding ceremony at the Fausel Ranch in Placerville, CA. 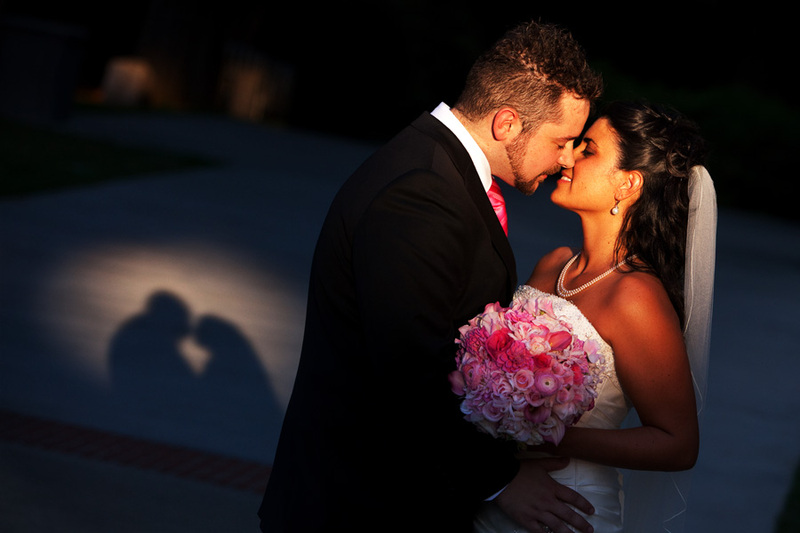 A wedding portrait of Misty and Zac in Capitol Park following their wedding ceremony on the steps of the State Capitol in Sacramento, CA. 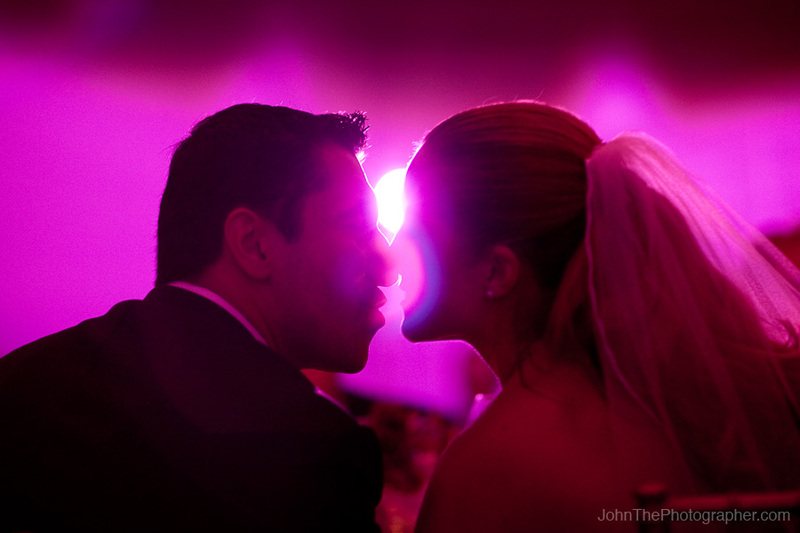 Camille and Radu kiss during their wedding reception at the Vintage Inn and Estates in Yountville, California. 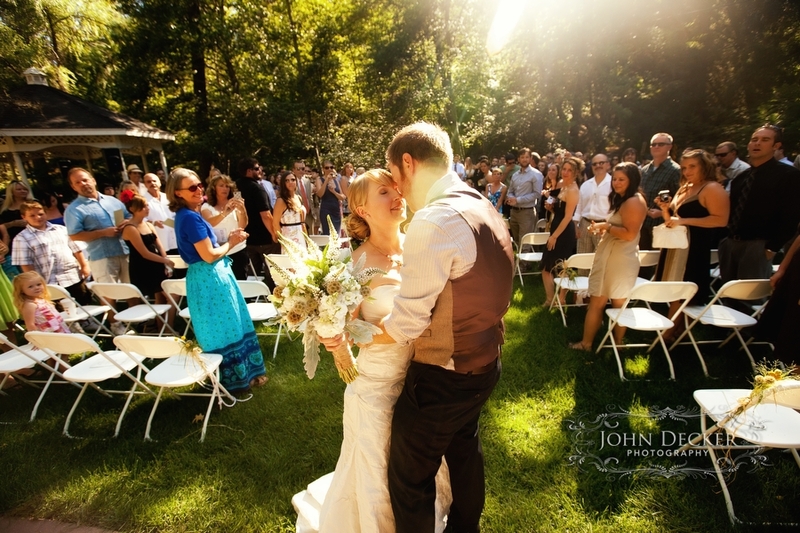 Angela and Chris share a magical moment in some magical light following their wedding ceremony at the rose garden in Capitol Park in Sacramento, CA. 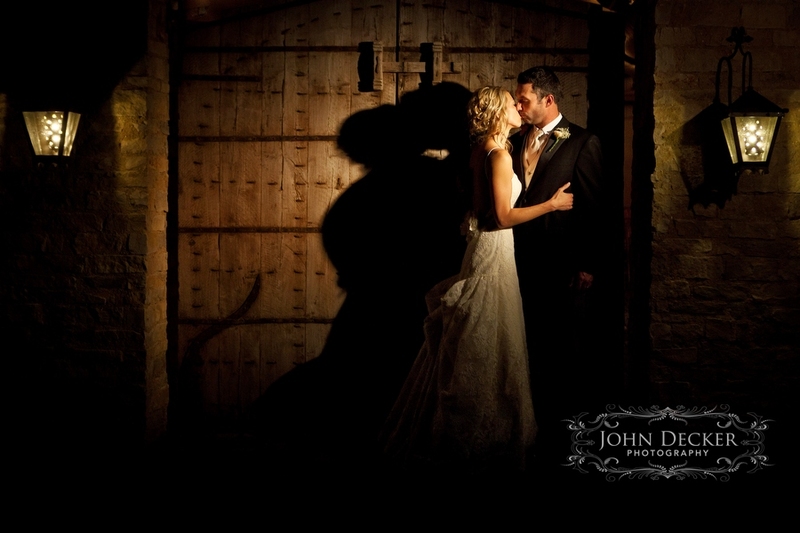 Please get in touch with us to tell us more about your wedding plans and to find out how we can capture those special images of your wedding day. 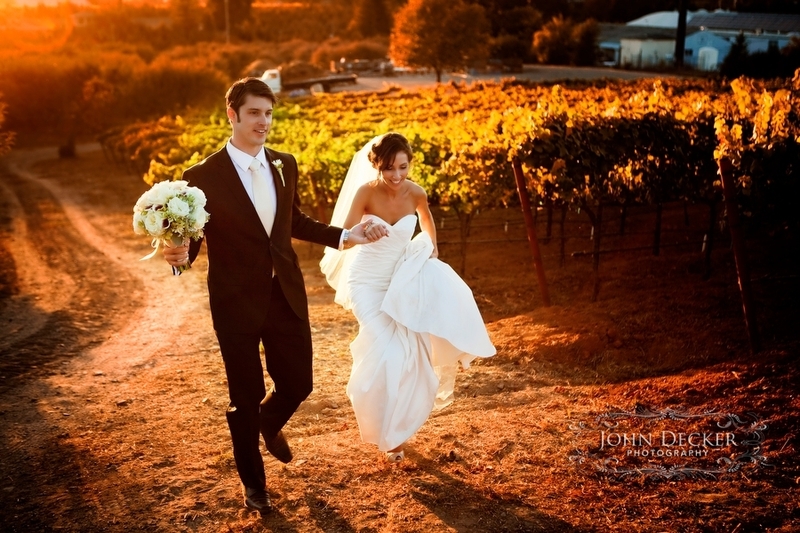 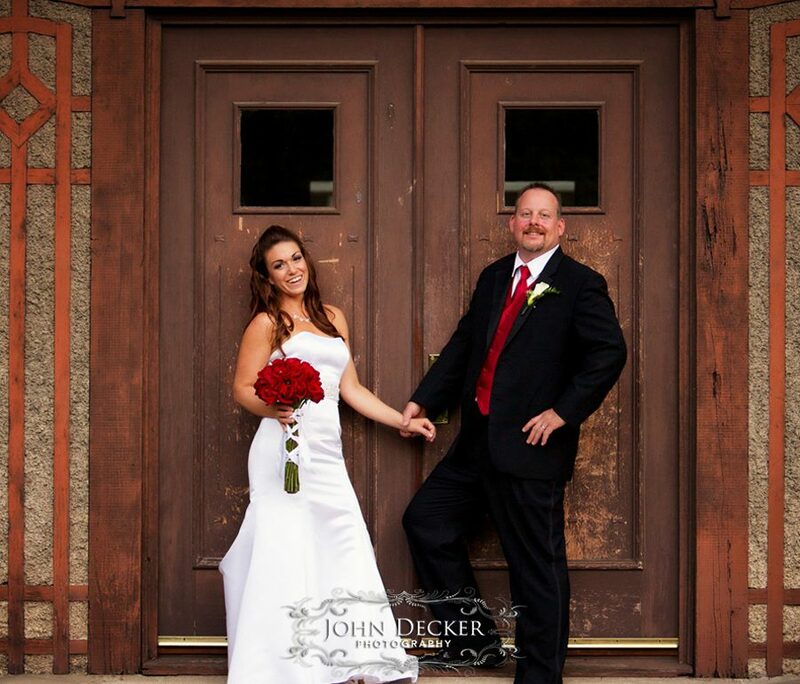 We look forward to hearing from you and customizing a wedding collection that suits the needs of your wedding.